Aston Martin DBS Superleggera Review 2019 | What Car? Here’s a starter for ten. Can you link the following: legs eleven, What Car? and a tractor? If your answer is Aston Martin, gold stars all round. If it wasn't, the connection is as follows: back in the mid-1920s, Aston Martin had one of its many financial wobbles, closed its premises in Kensington and moved to Feltham. Today, on the site stands a bingo hall, hence that fabled call. And, completely coincidentally, this is but a stone’s throw away from What Car?’s satellite office. The next piece of the puzzle refers to a chap who made tractors, called David Brown. 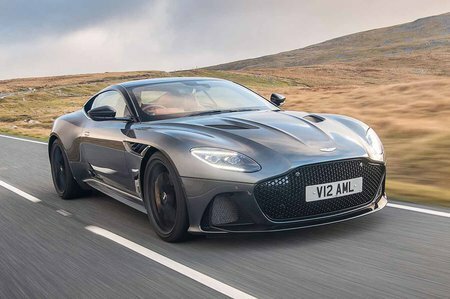 After yet another bout of bankruptcy for Aston Martin in the 1940s, he bought the company, and it’s his initials 'DB' that have adorned many of its models since, including the subject of this review, the Aston Martin DBS Superleggera. But here’s the thing: while money has often drained from Aston Martin's balance sheet like water down a plughole, one thing that has never deserted the company is love; it's a brand that retains enormous affection, whether you can afford one of its cars or not. The company’s cyclical financial predicaments, though, have meant that those cars, while achingly gorgeous, have often been, well, underwhelming to drive. 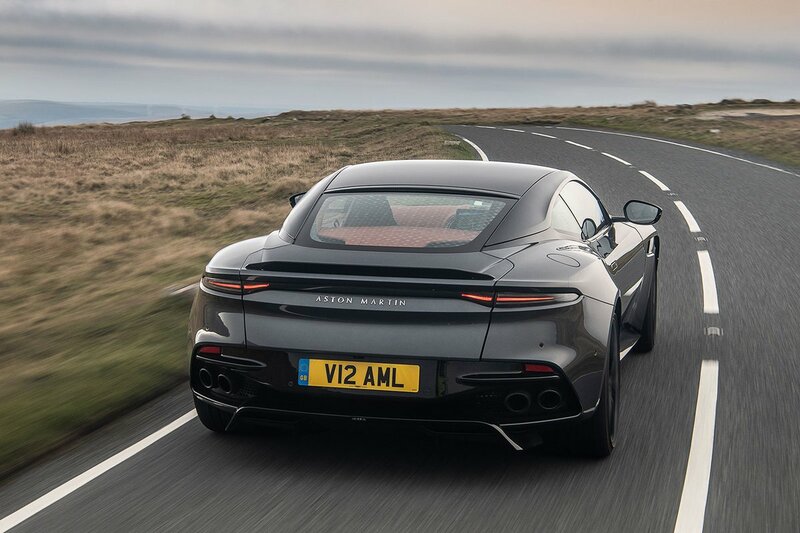 Indeed, when a new Aston Martin is launched, you’ll sometimes hear it described as ‘the best Aston Martin ever’, which is invariably a sympathetic way of saying that, in relation to its rivals, it’s not actually very good. Here at What Car? we pull no such punches, but if you’re an Aston Martin fan don’t run for the hills. For a start, the company is now in probably its best financial shape ever, possibly accounting for why its cars are getting better and better. How good? Well, to employ another bingo-hall catchphrase, the DBS is tickety-boo, but is it as good to drive as the Ferrari 812 Superfast? Read on to find out.